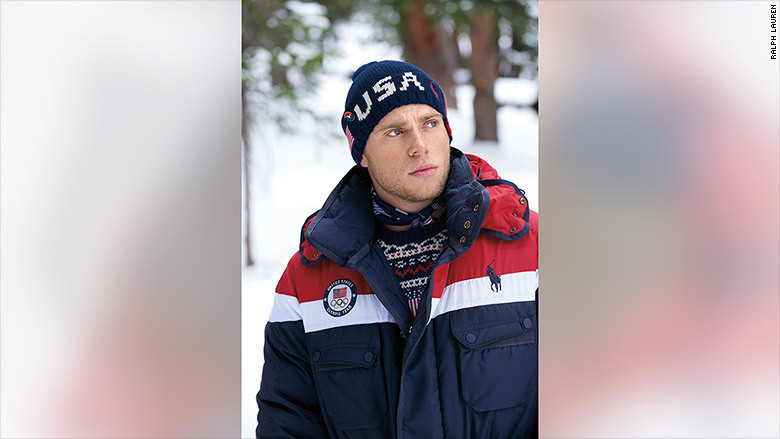 The jackets worn by Team USA during the Opening and Closing Ceremonies will feature a heating system. 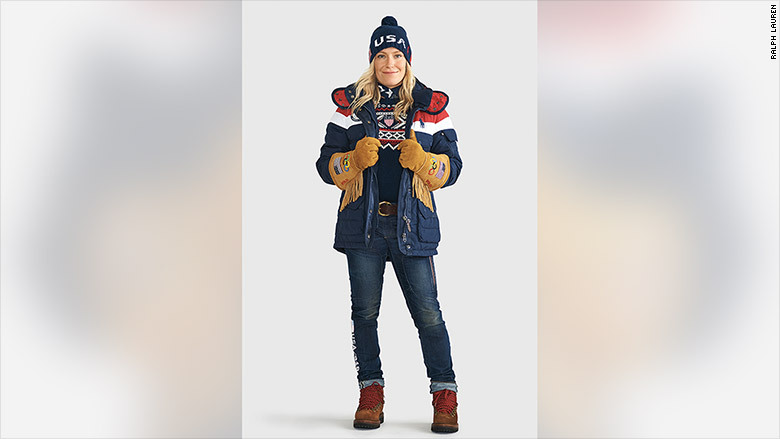 Team USA's complete look for the Opening Ceremony of the 2018 Pyeongchang Winter Olympics. 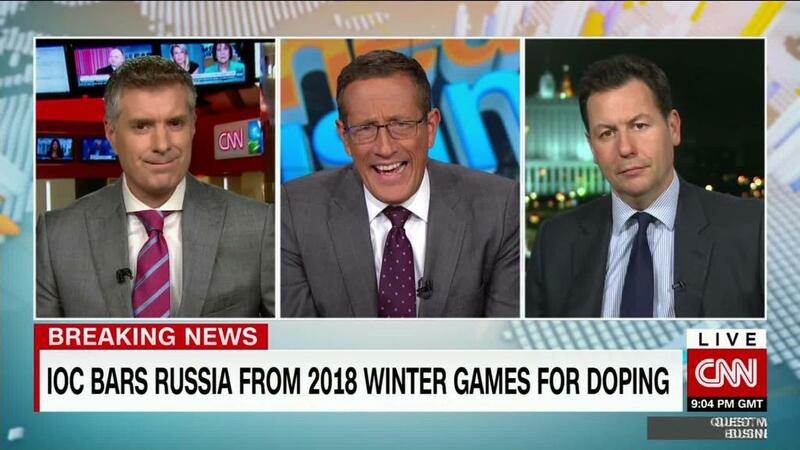 Ralph Lauren (RL) plans to donate $1 to the U.S. Olympic Committee for every social media post that uses the hashtag #HeatTheWayForTeamUSA and gets a like. The social media fundraiser will last from January 22 through January 24.